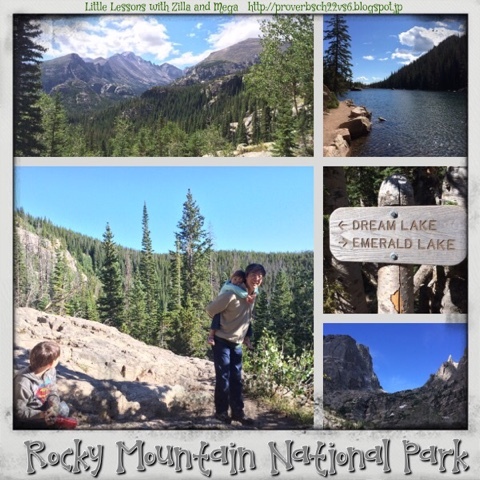 This summer we went on a journey in the U.S. One of the places we enjoyed visiting was Rocky Mountain National Park. The area is spectacular! Favorite memories are hiking up to Dream Lake & Emerald Lake, seeing moose up close as Lily Lake, and the great views along Ridge Line Road. While at the park the kids really enjoyed the Junior Ranger program. 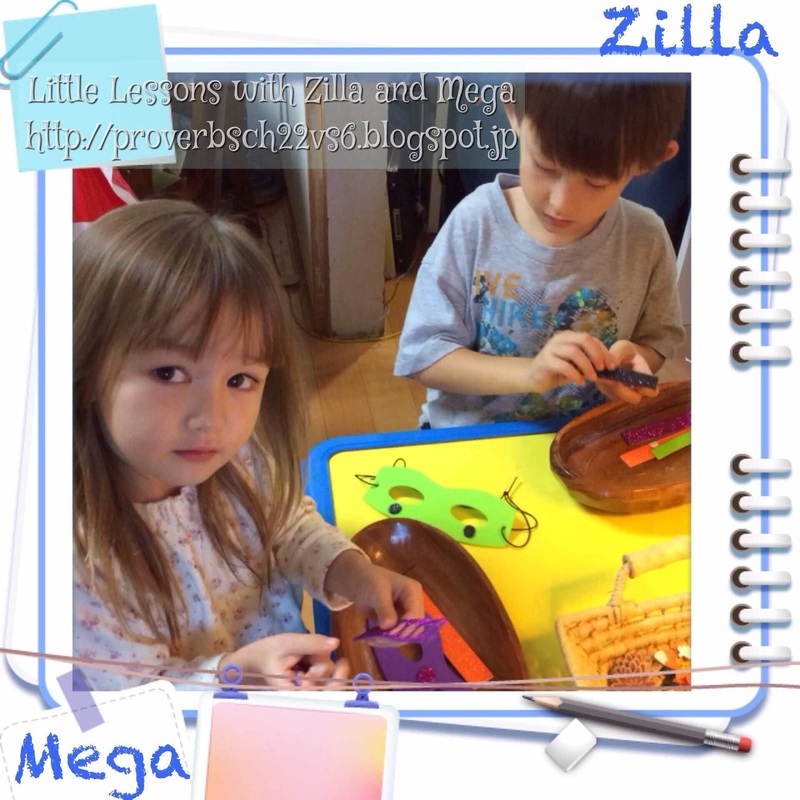 Working on the activity books was a great way to help the kids to understand so much. It also helped them to become more aware of flora, fauna and wildlife. Be sure to check out the info on the kid's site if you are headed to RMNP!